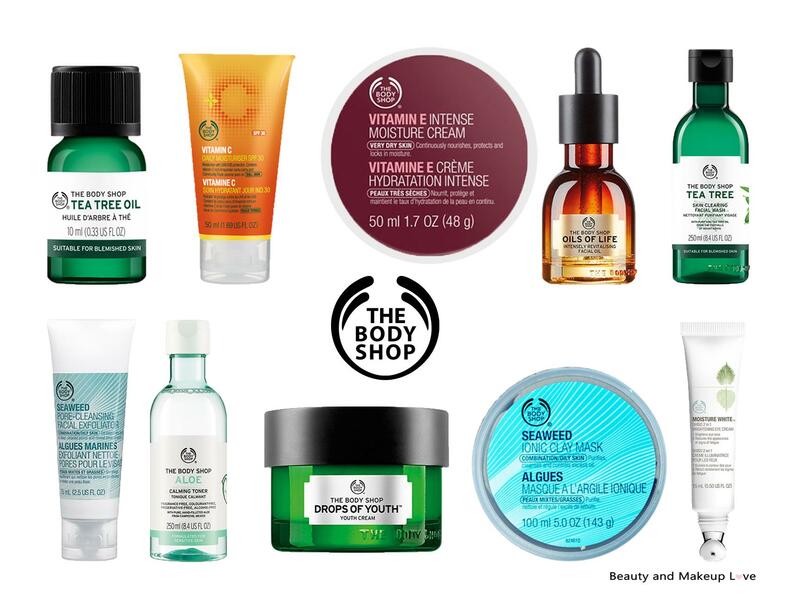 The Ultimate Skin Care Guide for Men! Men, have you ever noticed your skin looking dull and lifeless? Blame your hectic lifestyle, pollution, age that take a toll on your skin. 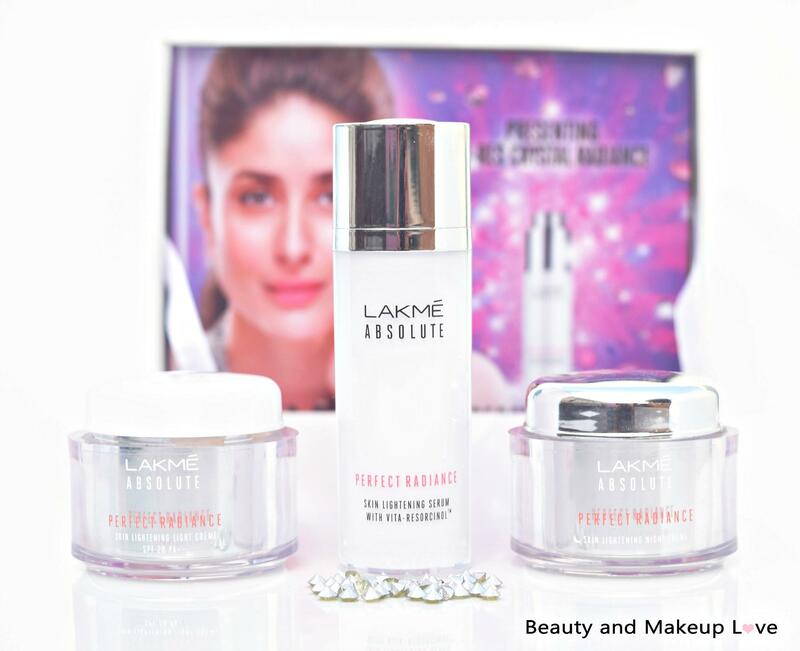 And if you want to look as youthful as your lady love, then it is time you start pampering your skin. A good skin care routine is more than just face wash and face moisturiser, and if you don’t want signs of aging, blemishes on your skin, then gear up to give some love to your skin. These days brands have started focusing on men skin care routine which shows that skin care is not restricted only for women. So men, along with your power dressing, get into a good skin care routine and welcome healthy and youthful skin. Take a look at our ultimate skin care guide for men: Continue reading The Ultimate Skin Care Guide for Men! Posted on November 13, 2016 November 13, 2016 Author PriyaCategories Men, Skin CareTags Grooming Kit for Men, Men Grooming Kit, Men Skin Care, Men's Guide to Skin Care, Skin Care for Boys, Skin Care for Groom To Be, Skin Care for Men, Skin Care Tips for Men, The Ultimate Skin Care Guide for MenLeave a comment on The Ultimate Skin Care Guide for Men! Best Face Wash for Men in India! 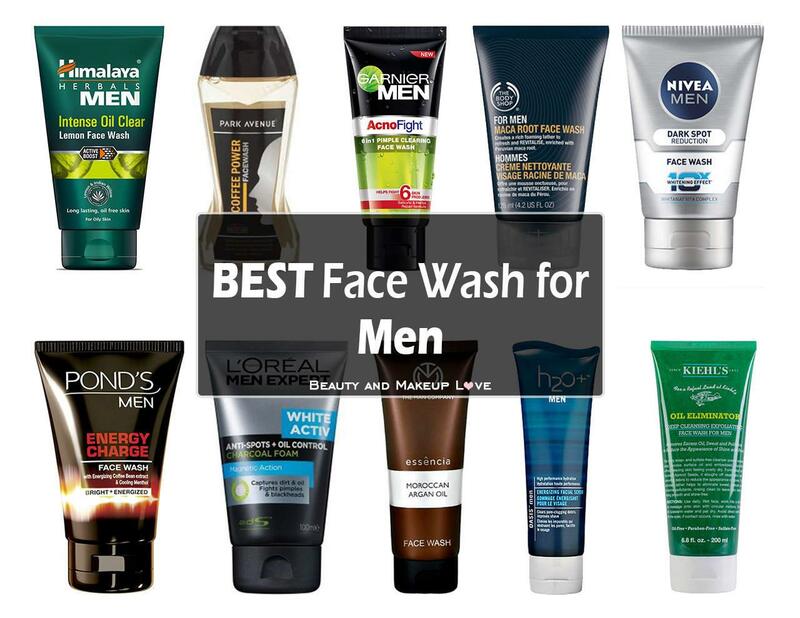 Continue reading Best Face Wash for Men in India! Posted on November 6, 2016 November 7, 2016 Author PriyaCategories Best of the Best, Skin CareTags Best Affordable Face Wash for Men, Best face Wash for Acne Prone Skin, best face wash for male oily skin, best face wash for male oily skin india, best face wash for male skin, Best Face wash for Men, Best Face Wash for Men in India, best face wash for men's acne, best face wash for men's fairness, best face wash for men's fairness in india, best face wash for men's oily skin, best face wash for men's oily skin in india, best face wash for men's skin, best men's face wash for ingrown hairs, best men's face wash for oily sensitive skin, Daily Use Face Wash for Men, Face Wash for Men, Face Wash for Men's Acne India, Face Wash for Men's Dry Skin, Face Wash for Men's Oily Skin, Men Face Wash, Men Skin Care, nivea dark spot reduction face wash, top 10 face wash for men's oily skin, Top Face Wash for men, top face wash for mensLeave a comment on Best Face Wash for Men in India! Who doesn’t love dolling up for a night out, and using that favourite lipstick or pretty blush to complete the look! However, it is very rarely that we sit and ponder over the entire process that led to the creation of that product. Even in today’s age, there are countless brands that are testing on innocent animals, leading to horrific amounts of animal abuse which if you’d ever see would shatter you into pieces. Here, we inform you the good guys- the popular brands that have taken a stand against this barbaric practice. 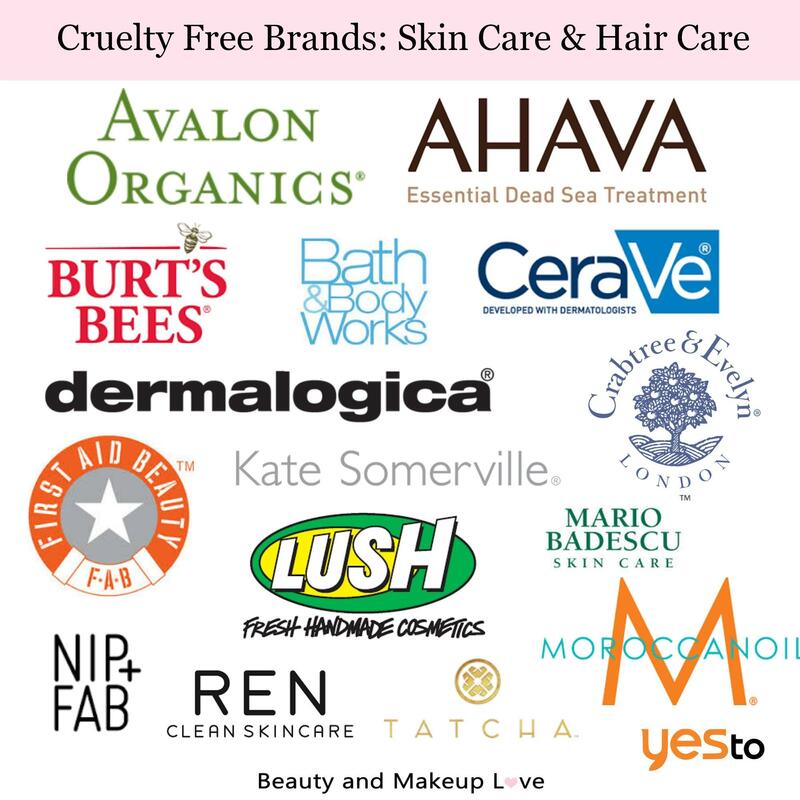 So we are dividing the cruelty free brands in the categories of skin care, hair care and makeup (high end, mid end & drugstore) so that it’s easier for you to choose from a particular category! We have also included Indian cruelty free brands that have taken a pledge to be cruelty free and serve us without abusing the innocent lives! 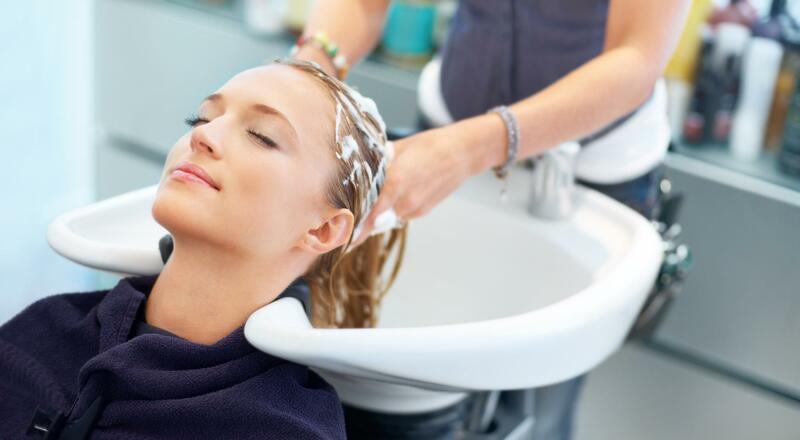 Continue reading Cruelty Free Brands: Makeup, Skin Care & Hair Care! Posted on July 21, 2016 October 22, 2016 Author ArzooCategories Hair Care, Makeup, Skin CareTags Cruelty Free Cosmetics, Cruelty Free Drugstore Brands, Cruelty Free High End Brands, Cruelty Free Makeup, Cruelty Free Skincare, Indian Cruelty Free Haircare Brands, Indian Cruelty Free Makeup, Indian Cruelty Free Skincare Brands3 Comments on Cruelty Free Brands: Makeup, Skin Care & Hair Care! My Current Skin Care Routine: The Secret to My (Clear) Skin! Continue reading My Current Skin Care Routine: The Secret to My (Clear) Skin! Posted on June 17, 2016 June 17, 2016 Author ArzooCategories Skin CareTags Blogger's Skin Care Routine, Indian Skin Care Routine, Minimal Skin Care Routine, My Skin Care Routine, Skin Care Regime, Skin Care Routine4 Comments on My Current Skin Care Routine: The Secret to My (Clear) Skin!